Stream anime episodes online for free, Watch Yu Yu Hakusho Episode 95 English version online and free episodes. 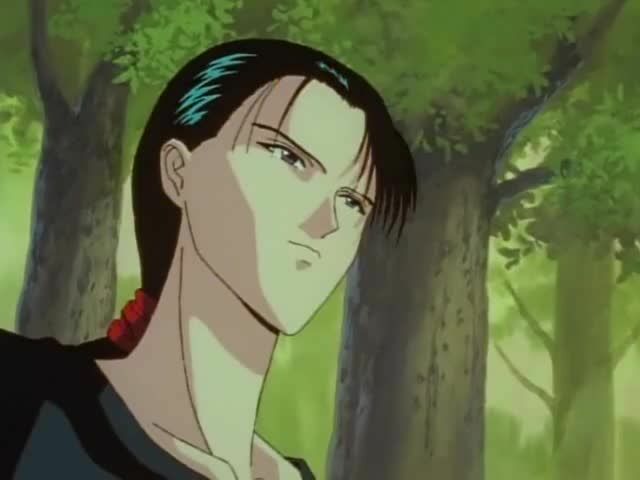 Anime Episode guide, Chapter Yu Yu Hakusho Episode 95 English dubbed Yusuke’s Destiny Desperate to find a solution to his situation, Yusuke Urameshi visits the home of a former Spirit Detective. He is approached by three men, who offer an invitation for Yusuke to visit Makai.